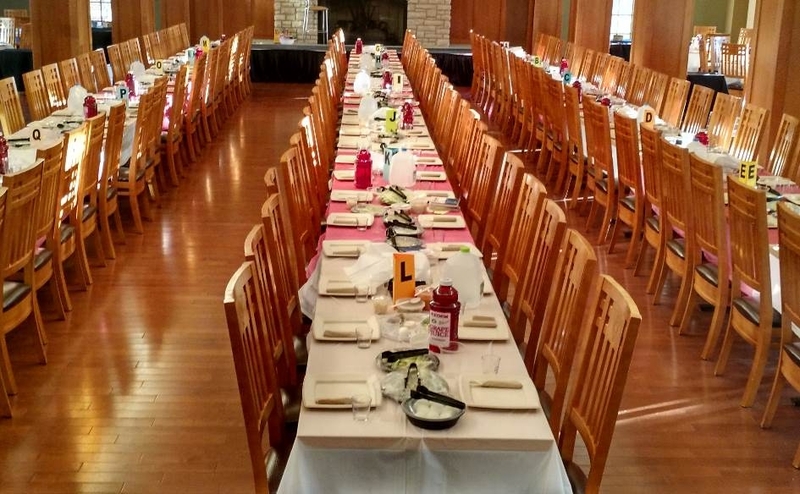 Last year, over 250 undergraduate students joined this Seder! 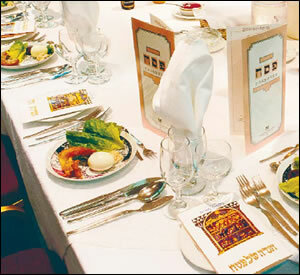 We offer a joyous and fast-paced Seder that covers all the bases, with singing and insights in beautiful College Hall. Led by students, Chana and Rabbi Hershey, and catered by Bon Appetit. Register soon in order to select a seat with your friends. Again in 2019: The L’Chaim station in Bear’s Den will be OPEN for Passover! Lunches on Monday through Thursday, April 22 – 25. Dinners on the evenings of Monday, Tuesday, and Wednesday, April 22 - 24. 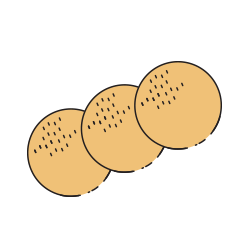 Pre-packaged meals certified for Passover will be available at Paws & Go Market, Millbrook Market, and throughout campus. 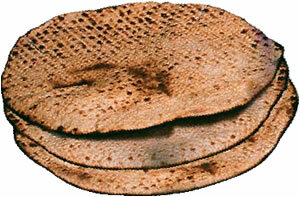 Passover foods can be purchased in Paws and Go Market on the South 40. The nearest Schnucks supermarket to campus ( Richmond Heights) has a modest selection of Kosher-for-Passover food options. Better yet, is the Schnucks at Ladue Crossing. Simon Kohn’s is a bit further from campus but it has an excellent selection of Passover food options. 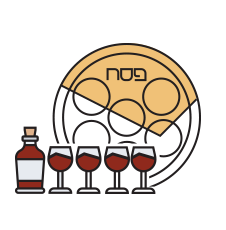 As Kohn's delivers to Chabad House, it is possible to phone in an order and ask that it be delivered with the Chabad delivery, however, in the busy lead-up to Pesach, this may not work perfectly. Friday, April 19, 7:30 – 9:30 PM. At various locations on campus. Rabbi Hershey's annual memo to students, with reminders to clean for Passover, best practices, and a detailed schedule of events. 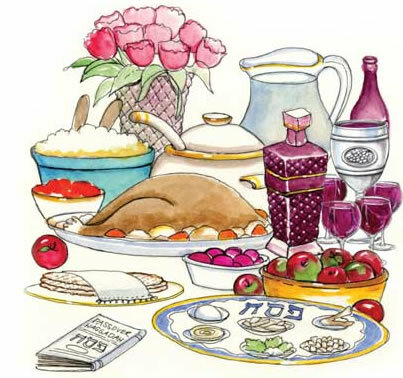 Passover continues with a Family-Style Seder on Saturday evening, April 20. 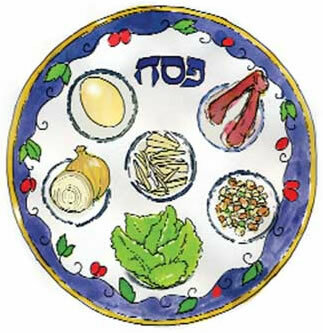 The second Seder is a smaller experience that brings people together for a wonderful experience inside the Chabad House. 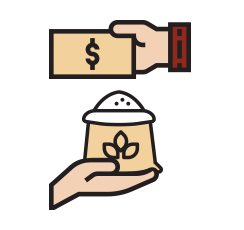 Have a part in our Seder with your gift, so we may let all who are hungry came and eat. Presented by The Network, a project of Chabad on Campus with partial support from the Jewish Federation of St Louis and the Kranzberg Foundation. 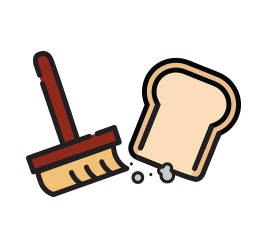 Join in the clean up and pizza making post-Passover! Final Sinai Scholars event of the semester.